The spirits industry is soaring because Americans are increasingly looking for something new, special and authentic. Our report addresses many of the latest trends that are completely and permanently re-shaping the spirits industry. The spirits market is changing at an increasingly rapid pace. 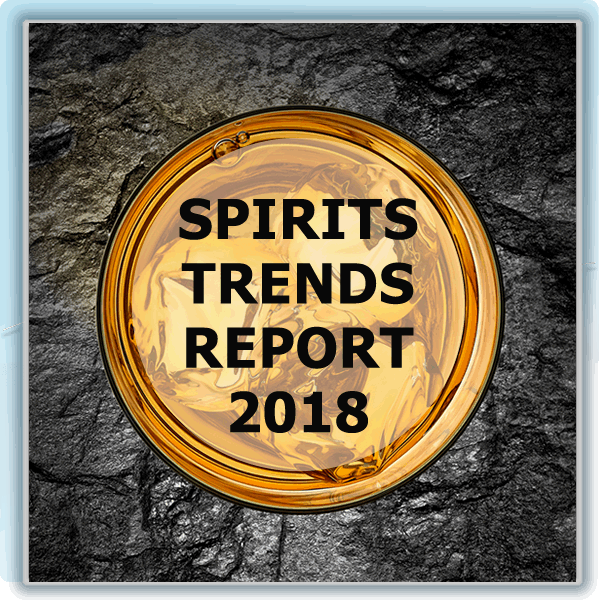 To learn about the state of the spirits market and where it's going, please fill out the form below to download our report.